This 5.2-inch handset will come in two variants that feature a Qualcomm Snapdragon 652 and 4 GB RAM or a Qualcomm Snapdragon 653 and 6 GB RAM, both packing a 13 MP dual-camera setup on the back. Next week, ZTE will unleash a powerful mid-ranger in China that offers a lot for a sub-$300 USD price tag. 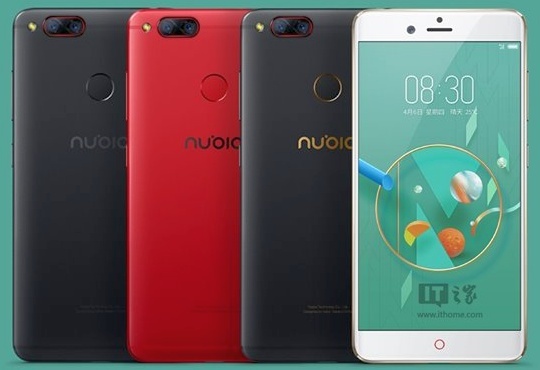 ZTE Nubia Z17 mini will offer up to 6 GB RAM and a dual-camera setup, sporting a metal design and a generous front camera as well. Depending on the version, this handset uses a Qualcomm Snapdragon 652 processor (with 4 GB RAM and a price tag of around $247 USD) or a Qualcomm Snapdragon 653 SoC (with 6 GB RAM and priced around $290 USD). The common features include a 5.2-inch full HD display, 64 GB internal storage, microSD support via hybrid SIM, a fingerprint scanner placed on the back, as well as a front 16 MP camera and a 13 MP dual setup on the back with optical image stabilization. 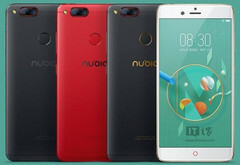 ZTE Nubia Z17 mini comes with a 2,950 mAh battery and runs Android Marshmallow. It will hit the Chinese market on April 12, but there is no information about its launch in other countries yet.